Targus CityGear II - Laptops Technology Direct. Online Computer Superstore. 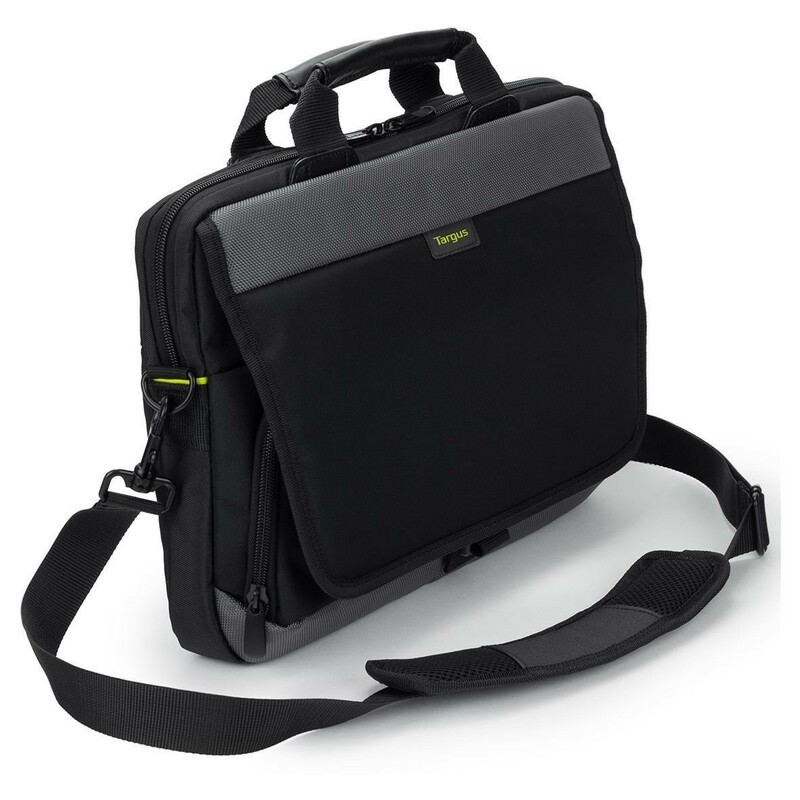 Laptop bag for up to 15.6"